Keeping a sketchbook filled with ideas, observations, and curiosities is a powerful exercise for kids. Many famous artists have been known for their creative and interesting sketchbooks. 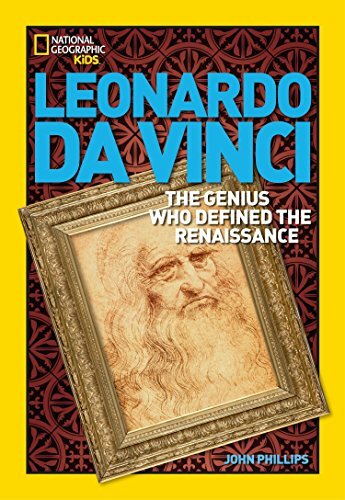 In honor of Leonardo da Vinci’s birthday this month (April 15, 1452), let’s explore the way he used notebooks to document his creative process. He was self-taught. 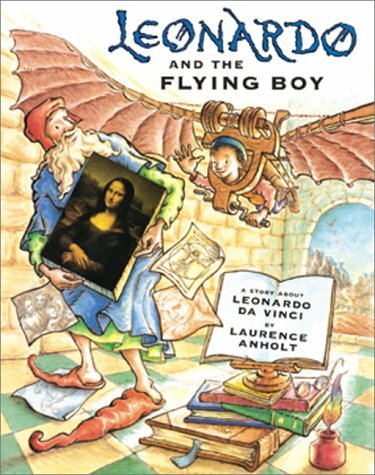 Leonardo was not allowed to go to school because his parents were not married. Only 24 of his paintings remain. 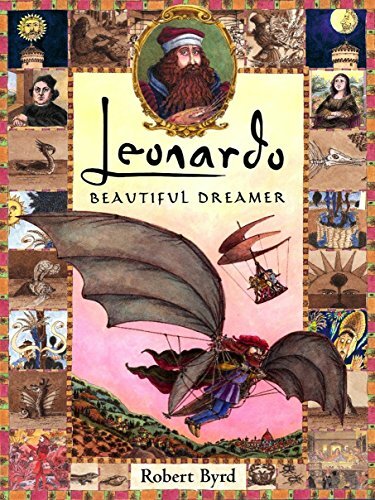 Most of what we know about Leonardo’s art and inventions is from his notebooks. He kept dozens of notebooks, and used every inch of the paper. Often times different ideas and notes appear together on the same page. There may have been as many as 13,000 pages of notebook entries, but over half of them are lost. He wrote backwards in his notebooks. 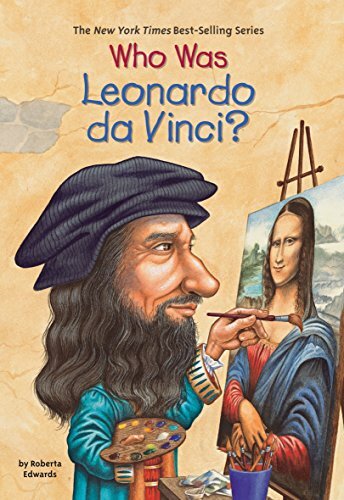 Maybe because it was fun for him, maybe because he was left-handed and didn’t want to smudge his ink, or maybe to help keep his ideas secret. Explore the pages of his notebooks here! Sign up with your email address to get instant access to the entire Learning Library. 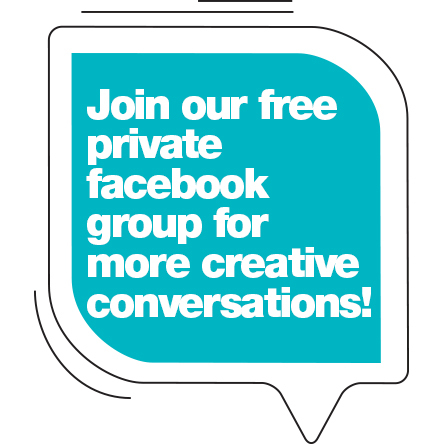 Come join our private Facebook group and let's chat! Post photos of your kids and their art, or just browse around and get inspiration!